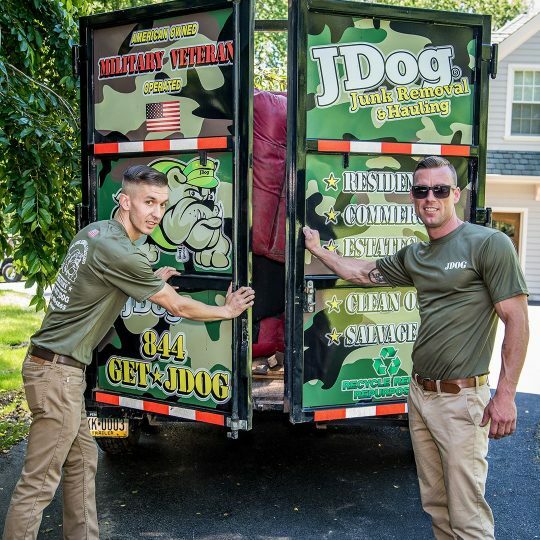 We’re JDog Junk Removal and Hauling, a team of Veterans, Veteran and Military family members providing junk removal and hauling services for homes and businesses in our community of St. Tammany Parish, Louisiana. 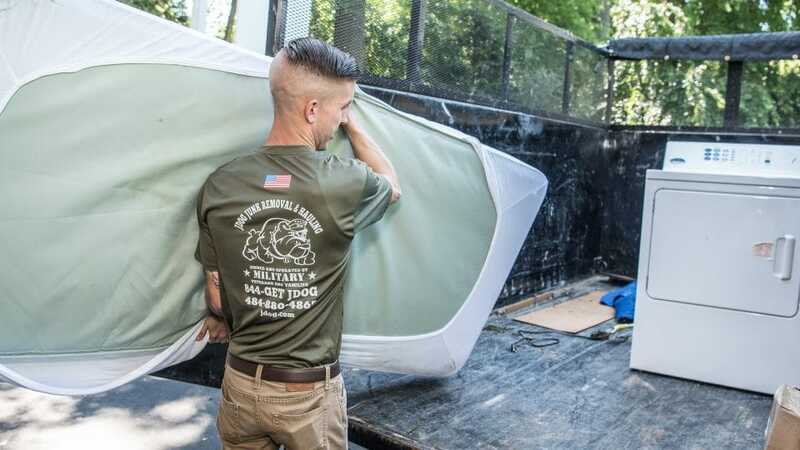 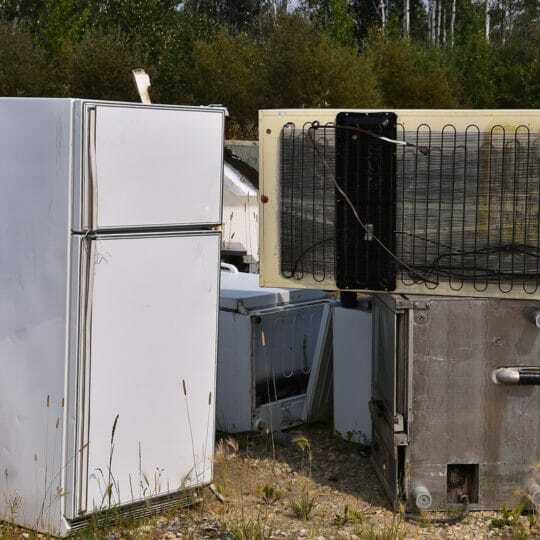 Serving you with the same values we served our country—Respect, Integrity, and Trust—we are here for you when you are getting rid of your refrigerator, cleaning out the garage to make room for new water toys, and starting a bathroom remodel project. 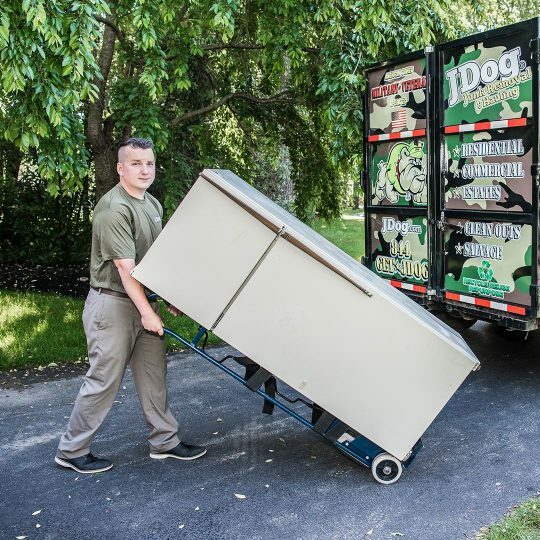 We pride ourselves in responsibly donating and recycling 60% to 80% of the items, so you can be comfortable with where your unwanted items are going. 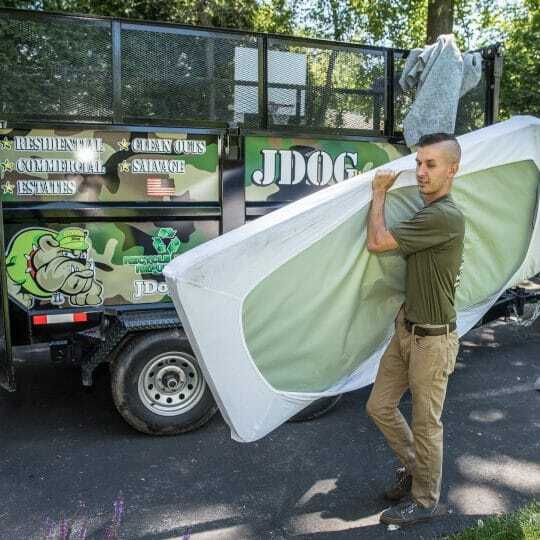 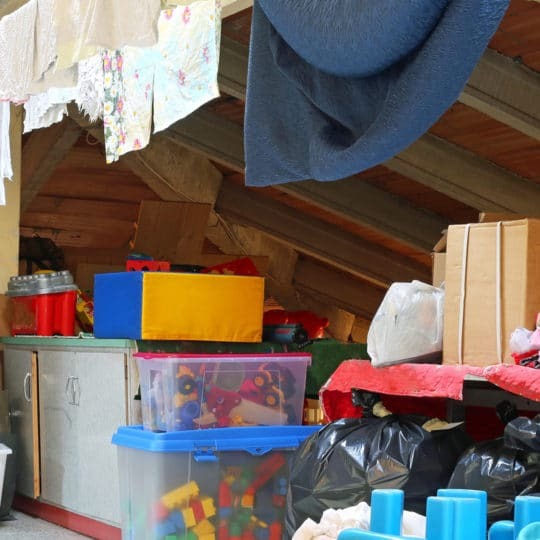 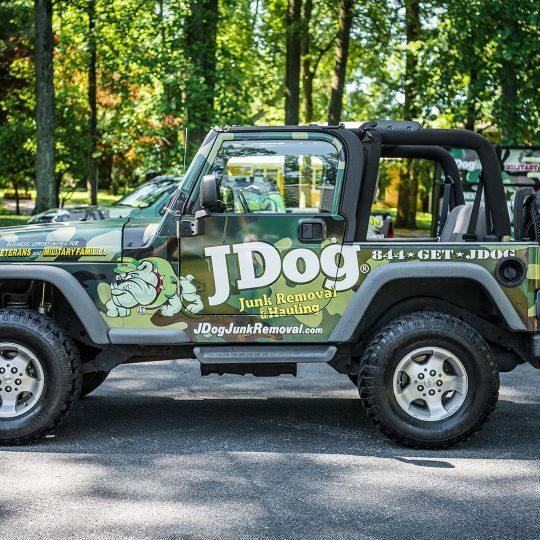 When you’re ready to start your home or business project and need a trustworthy team to haul away your junk in the Northshore, call us at 844-GET-JDOG.